Spectacular views, stunning Cascade Sunsets and more SEGWAY fun! A grand combination of our City, Brewery and Arts and Culture tours culminating with incredible views and brews and amazing sunsets. 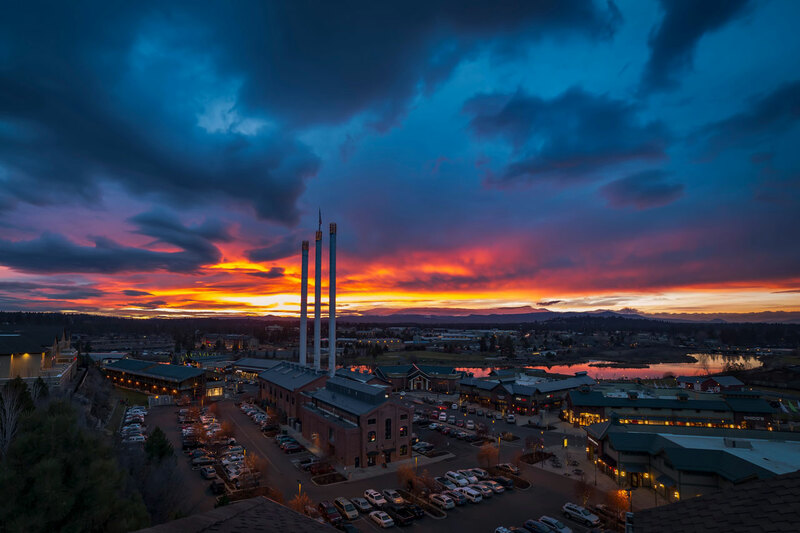 This SEGWAY Cascade Sunset Spectacular tour is simply the perfect way to experience and enjoy a magical evening in Bend Oregon. SEGWAY Tour Glides are appropriate and available for anyone 16 years of age or older who successfully completes Bend Tour Company's SEGWAY orientation. - Guests must weigh between 80 and 280 pounds, be in reasonably good health and be able to stand in place for up to 2 hours. - Guests 16 to 18 years of age will need an adult (at least 25 years of age) to sign for them and glide with them on their tour. - SEGWAYS are not recommended for guests with some mobility or motor control issues. If you are concerned about mobility issues please call us to discuss. We want every rider to have a safe tour. - Guests must be able to easily and quickly step on and off the SEGWAY without assistance, which requires physical abilities similar to climbing and descending stairs without any assistance or use of a handrail.